Olive oil has been known as the most healthy oils for the body. The content of olive oil has substances that are beneficial for the body. Not like coconut or palm oil which tends to be less good for health. So choose a good oil for frying, or as a mixture of food is an important step to a healthy life. Canola oil is produced from the seeds of canola flowers that grow in Australia. Canola oil contains Omega 3 which is the highest compared to other vegetable oils. Omega 3 is proven to help the heart work in lowering blood pressure and reducing the risk of blood clots. 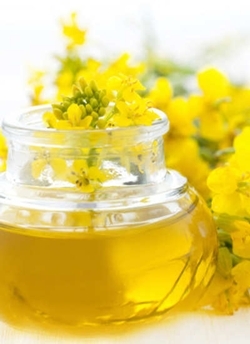 Canola oil is also rich in monounsaturated fat, other than that canola oil also contains Omega 6 and 9 which help lower LDL cholesterol (Low Density Lipoprotein) or bad cholesterol, while increasing HDL (High Density Lipoprotein) or good cholesterol. 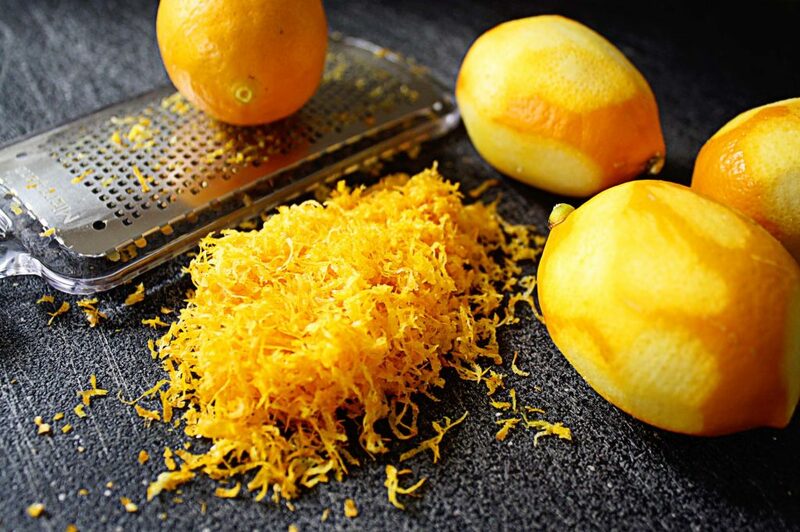 This oil can be added to frying or in cake batter instead of butter. Almond oil derived from the fruit of the almond. Many benefits of almond oil beside for frying and mix food ingredients, almond oil is also beneficial for skin and hair care. Almond oil has a high content of vitamin E, one teaspoon of almond oil can meet your daily vitamin E needs. 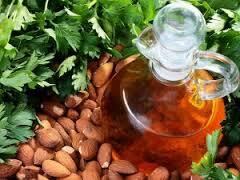 Moreover almond oil is also beneficial to increase the good cholesterol in the body. Grape seed oil has been used a few decades ago, the ancient Egyptians use grapeseed oil as smallpox cure. 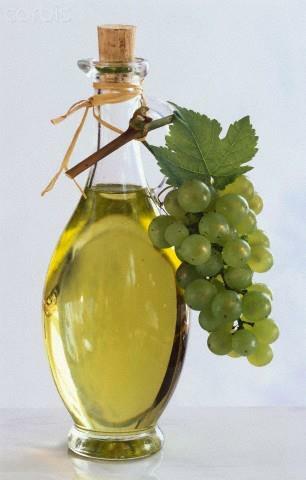 European nations use grape seed oil to treat cholera, cancer, eye pain, constipation, liver and kidney disease. Besides health benefits, grape seed oil is also delicious to dish. Grape seed oil contains many anti-oxidants as free radical preventive that is the trigger of a variety of degenerative diseases. Consuming grape seed oil is also proven to reduce levels of LDL or bad cholesterol and increase the HDL or good cholesterol to prevent heart disease. Grape seed oil also contains linoleic acid that can nourish the skin so the skin keep firm and prevent premature aging. Avocado oil has a mild flavor like butter. 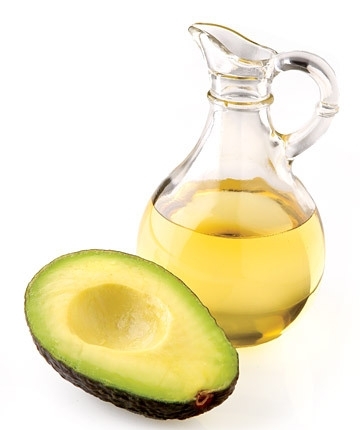 The oil extracted from avocado fruit is edible and contains a variety of nutrients. The content of monounsaturated fatty acids and vitamin E in avocado oil make it friendly for the heart so that it can be used as an alternative to cooking oil. Avocado oil helps reduce LDL levels and potassium which contributes to the increase in blood pressure. Vitamin E keeps blood vessels healthy by combating free radicals from the body. The level of high protein that combined with the various amino acids are beneficial for cell and tissue regeneration. Avocado oil is also rich in omega 3 fatty acids which are known to be anti-carcinogenic. Research shows this oil is able to prevent the growth of cancer cells, especially breast cancer and colon cancer. Sesame oil is oil that is not easy to rancid when compared to other oils. Besides the savory taste to dishes, sesame oil is also beneficial for health. Sesame oil is high in magnesium, magnesium is important for the health of the lungs, one portion of sesame oil meet 31.6 percent of the daily requirement of magnesium. Sesame oil also contains gamma-tocopherol which is a type of vitamin E that is able to kill cancer cells. As well as inhibit proliferation (the increasing) the cultures of prostate cancer cell and lung cancer. Walnut oil contains alpha-linolenic acid (ALA), one type of omega-3 fatty acids that can help ward off inflammation in the body so that it can prevent blood clots and reduce the risk of type 2 diabetes. 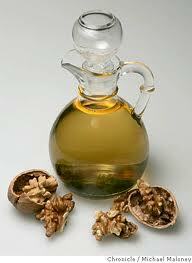 These oils contain healthy fats and cholesterol lowering function. Even this oil can lower stress levels and blood pressure. 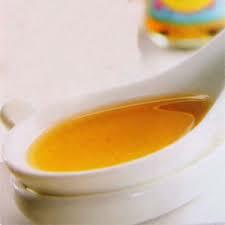 The oil is widely used in making fruit salad, grilled fish, grilled vegetables and pasta sauce. Approximately 30 million people in the world of Alzheimer’s disease, this disease is a disease of dementia that usually occurs to elder people. However, in the Mediterranean area level people with Alzheimer’s disease tend to be even lower. This is because the people of Mediterranean are make olive oil a day-to-day consumption. This triggers a recent study from the United States to identify the specific components present in olive oil that are beneficial to brain health. The team of researchers from the University of Louisiana find component named oleocanthal in olive oil helps destroy the toxic protein called amyloid beta from the brain which is estimated to trigger of Alzheimer’s disease. Toxins formed plaques that kill nerve cells and finally halt one part of the brain that cause symptoms such as memory loss and easily confused. It is said Amyloid beta formed in the brain for more than a decade before the first visible sign of dementia. In research published in ACS Chemical Neuroscience, Journal of the American Chemical Society, a team of researchers tested oleocanthal in mice. The content was found to increase the production of two important proteins and enzymes that can get rid of amyloid beta from the brain. Further more this can stop the forming of that protein in nerve cells. 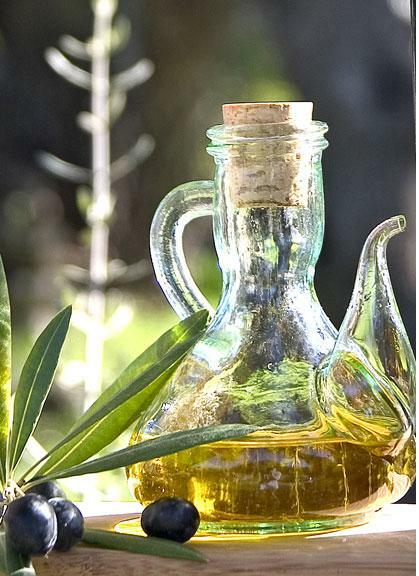 Oleocanthal coming from extra virgin olive oil which is associated to the Mediterranean diet has the potential to reduce the risk of Alzheimer’s disease or diseases that related to dementia. However, Dr Simon Ridley, the head of Alzheimer research England said the study needs to be investigated further with a larger scale.